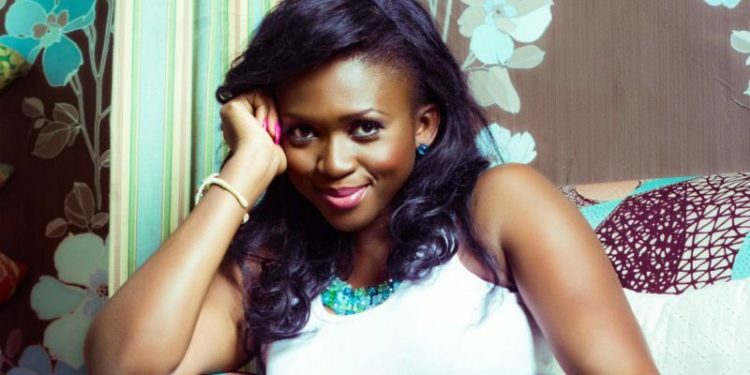 Afro-soul singer Waje, has revealed why she is no longer willing to invest in her music anymore. Waje, whose real name is Aituaje Iruobe says the cost of high cost of publicity and marketing is the main reason she is considering leaving the industry. In a now viral video, the singer said her music wasn’t bringing in the required amount commensurate with that which she puts into it. She says she has other responsibility to think about as well, beyond music. “I am not willing to put money there anymore,” she added.